What’s the difference between Individual Coverage Health Reimbursement Arrangement and Qualified Small Employer Health Reimbursement Arrangement? We're glad you asked. Now that we’ve spent a couple of years learning the ins and outs of QSEHRA as both an individual broker and a market leader for QSEHRA administration, it’s time to learn another weird acronym and the fun new guidelines and regulations that accompany it. As a refresher, ICHRA is one of the new HRA options proposed by the departments of Treasury, Labor, and Health & Human Services. The options are being considered in response to an executive order from President Trump to increase availability and flexibility of HRAs. If approved, these new HRAs won’t be offered until January 1, 2020 so a lot of changes could still happen but Take Command Health will keep you updated along the way. 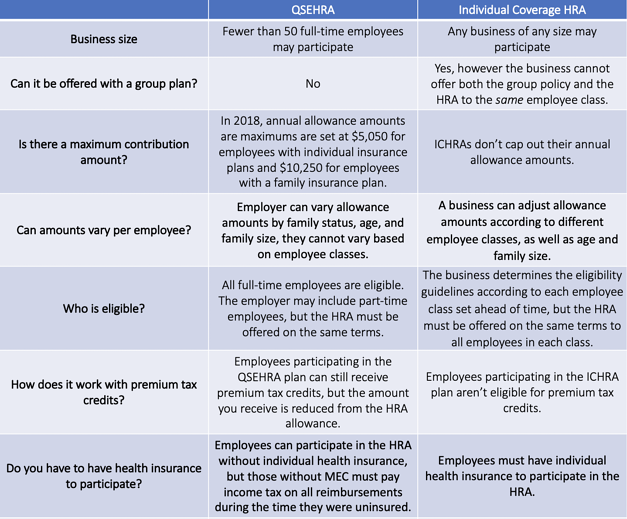 For those familiar with Qualified Small Employer Health Reimbursement Arrangements (QSEHRA), they are an awesome, tax-advantaged strategy for small businesses to afford personalized health benefits for their team. Now that there's a new type of HRA on the table - the ICHRA - we thought it would be helpful to go over the differences in the two. 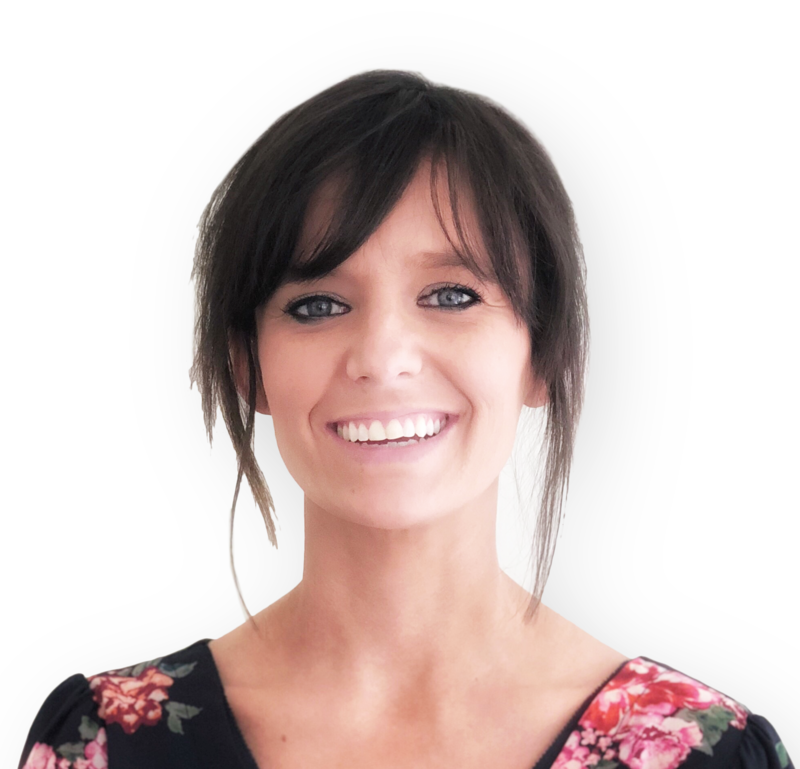 We believe that ICHRA will address some of the limitations that QSEHRA faced in terms of how employee classes were divided, eligibility, and the role premium tax credits play. Below are some of the general differences we’ve found so far between the two HRAs. We are excited to see more flexibility infused into the HRA world that will help small business like us (and our clients!) afford health benefits for our employees. Remember that the rules and regulations for the ICHRA are still subject to change based on the decisions we expect in the net few months. We will continue to keep you posted! In the meantime, feel free to reach out if you want more information.